My name is Tim Nebel. I'm 33 years old and relatively new to the PBS. I’ve been a member since April of 2018. I grew up in rural Western Pennsylvania where my Father carried me around the woods on his shoulders until I was able to walk on my own. It wasn’t long thereafter that he started teaching me how to hunt. I relocated to Southeast Ohio in the Fall of 2014 where a much longer archery season drove that decision above any other reason. I believe that now more than ever it’s imperative that the younger crowd in archery get involved in the PBS; and not just sign up and pay their dues, but to actually mentally and physically get involved. There are plenty of groups out there trying to take away what we have, and what those that came before us worked so hard to preserve. I’m excited to introduce more people to the PBS, and to help and serve as best I can while making sure the Great Lakes Region stays informed and has a voice. I’ve bowhunted big game in Pennsylvania, Ohio, North Dakota, Texas, and Colorado, and hope to add some more States into the mix soon through PBS membership hunts. 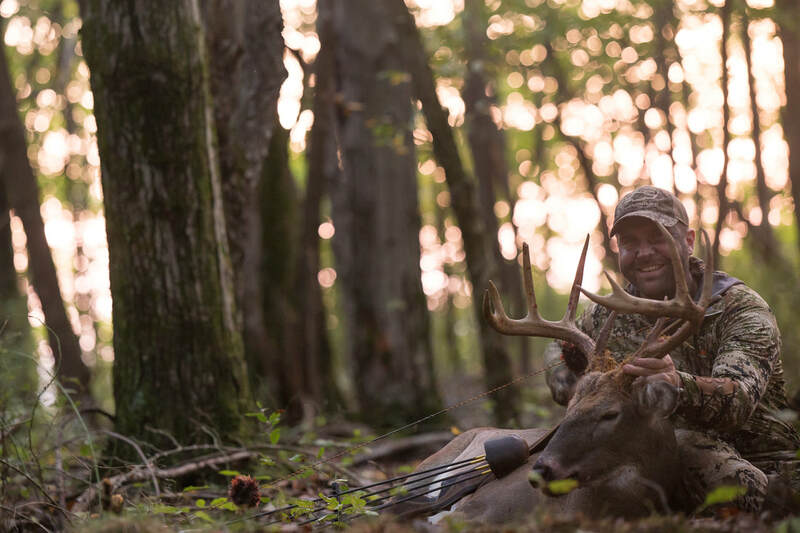 I have a passion for outdoor photography and videography, and am a co-owner of The Push Archery – a brand dedicated to the promotion of traditional archery. I’m always excited to interact with other PBS members, so please don’t hesitate to reach out. The future looks bright for the PBS.